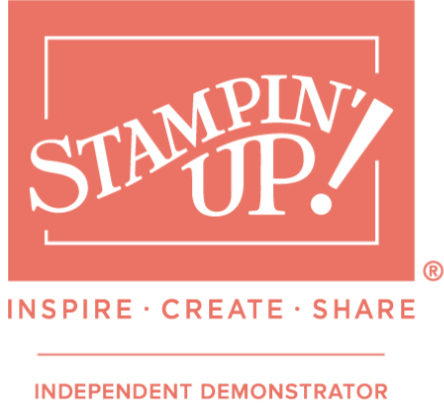 New Product Preview :), SALE-A-Bration 2019, Stampin' Up! Hi everyone! Today’s short video is to show you the lovely happiness blooms memories and more card pack and cardstock I purchased as part of the bigger suite available. This is just a taster of what is available in this suite but if you like easy card making and / or love to journal / make photo albums, then this card pack is for you! Again, not available until 3rd January 2018 (6 days! ).